When you think of direct mail of the past, you think of men in three-piece suits selling tired, cookie-cutter formats that lacked in creativity, segmentation, flexibility and capabilities. What was once a dying medium, is now very much alive. Today, direct mail is bigger, better and more innovative than ever. The quality and accuracy of your mailing list/database and how you leverage it is the most vital component of a direct mail campaign. Without it, a well-thought-out, compelling, personalized mailer simply won’t get to the right people you need to reach. Letters typically garner the highest response rate in direct mail. What makes letters so effective is the personalization aspect. Your mailer must have a compelling message that’s written so that the audience easily understands what you’re selling and why they need it. Features are important when showcasing the advantages of a specific product, but what sells are the benefits. The customer wants to know what’s in it for them. How will they benefit from what you are selling? Will it make their life easier? Is it more affordable? Will it increase productivity? Will it make them more money? Direct mail today has the capability to be highly personalized. It’s so much more than just including someone’s name and address on a mailer. Offers, images, landing pages, gift cards and more can be targeted to each individual recipient, making the mailer extremely relevant while customizing their specific needs and situation. Nowadays, you can even personalize the envelope that the letter comes in as well, adding an additional layer of customization to the prospect. A successful direct mail piece should feature and sell a specific offer, not just the product or service itself. Make your offer standout, so the recipient takes notice. Your offer must motivate the recipient to take immediate action. If you don’t measure your results, how will you know what worked and what didn’t? 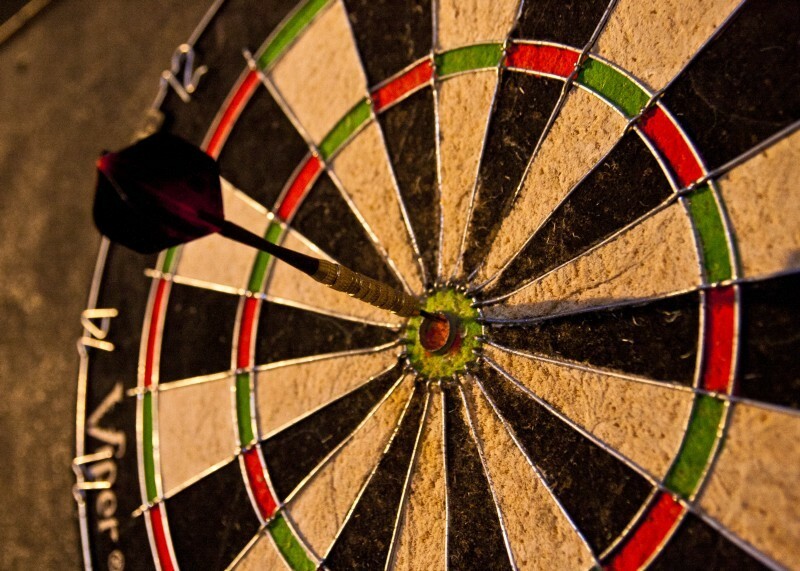 Make sure you use an accurate and proven tracking tool, and adjust as needed to generate ample results. Direct mail has certainly undergone some changes – for the better. It has so much to offer today’s marketer. 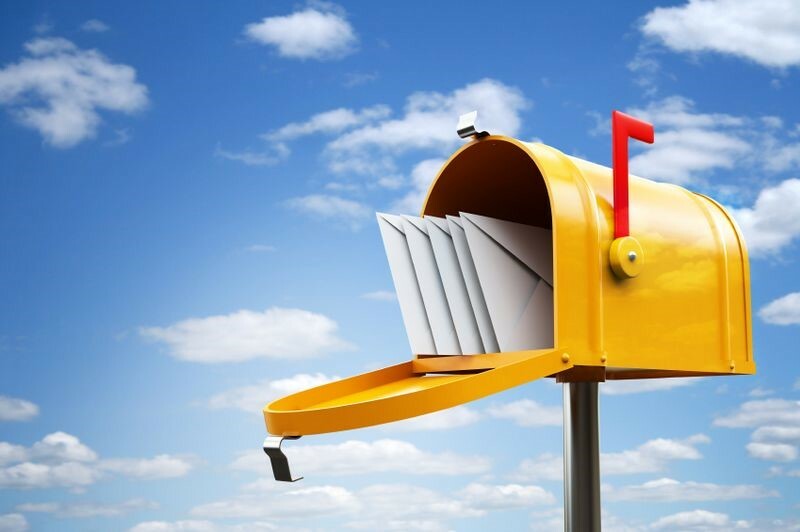 As technology continues to evolve, direct mail is a channel that is evolving with it. Direct mail’s relevancy and versatility will continue to fuel its own growth, as marketers alike are drawn to all it has to offer. The future of direct mail has never looked so promising or so exciting. There is a resurgence taking place for direct mail. Today’s direct mail is powered by advanced printing technology, deeper data selection, personalization and ROI-based tracking/measurement. 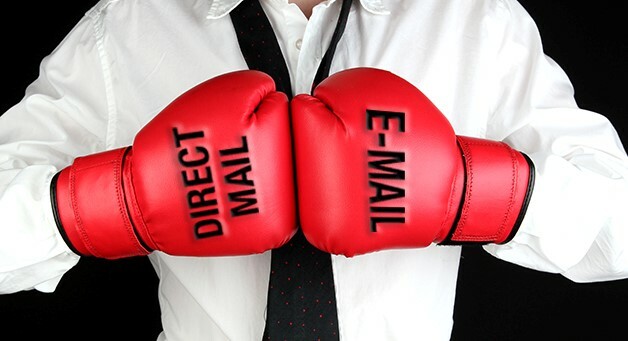 Direct mail has many distinct advantages over e-mail that should be considered. 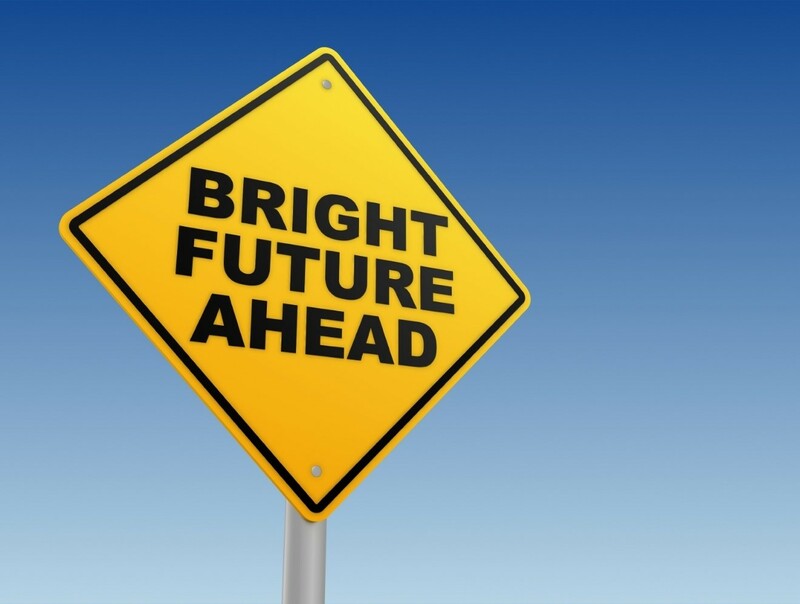 The future looks very promising for direct mail as it continues to evolve.